2018 Women’s Eights Head of the River Race (WEHoRR). A beautiful photograph of Leander from Hammersmith Bridge. Copyright: Angus Thomas/WEROW. Yesterday, British Rowing and WEROW announced a new media partnership for the British Rowing Championships providing an exclusive photo service for competitors at the events. For all the events in 2018 – British Rowing Masters Championships, Junior Championships, Sculling Festival, Offshore Championships, Senior Championships and Indoor Championships – WEROW will provide a service for competitors to purchase photos on the day, at the event, as well as online. ‘It’s great to have WEROW on board with us for this year’s Championships. WEROW produce some really strong rowing imagery so we are pleased we can offer this service to people racing at our Championships,’ Kenny Baillie, director of Partnerships & Communications at British Rowing, said. ‘We are delighted to have this opportunity to support British Rowing and the delivery of its championship events. WEROW has always been focussed on representing all levels of rowing and sculling in the UK and this partnership will allow us to continue that work,’ Angus Thomas of WEROW remarked. 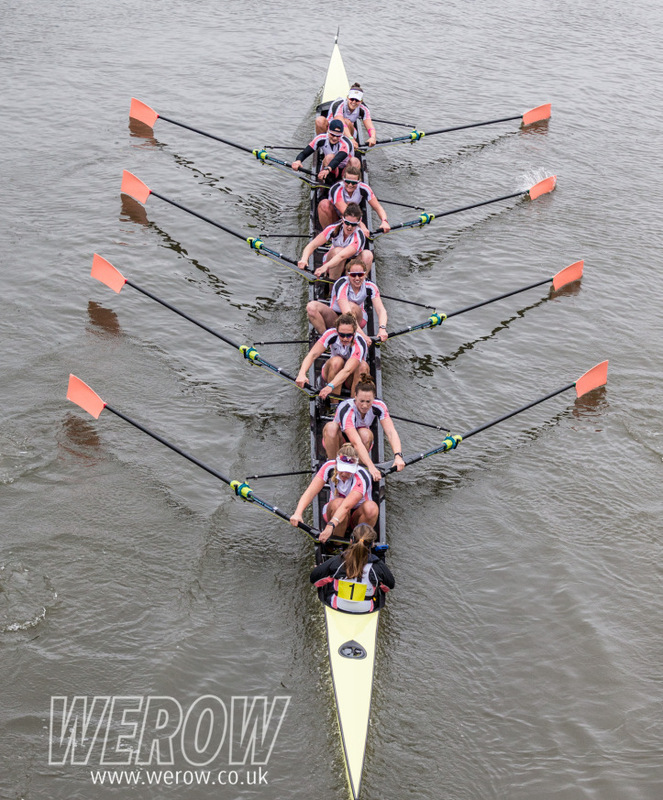 WEROW, which covers all levels of rowing and sculling in the UK, publishes news and profiles on a daily basis on werow.co.uk as well as on Instagram, Twitter and Facebook. WEROW has quickly built a strong reputation for taking striking images of rowers at regattas and head races, across the UK. This new partnership means that competitors at the British Rowing Championships will be able to take home images from the event as well as download copies for sharing on social media or home printing and order a variety of print formats online. Photos from each of the British Rowing Championship events will be available for competitors to buy at the WEROW tent during the events, as well as online at werow. co.uk.